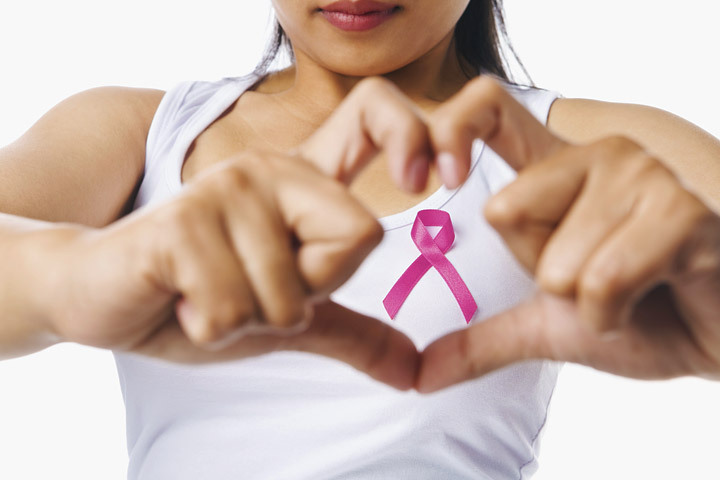 How Can You Reduce Breast Cancer Risk? Breast cancer is the most common form of invasive cancer and the second leading cause of cancer death among women after lung cancer. Although genetic and lifestyle factors play a role in breast cancer risk, a growing number of studies suggest a link between this deadly disease and everyday chemicals in our homes, personal care products, our food and water, our workplaces and in the environment. “Wide-ranging data from human, animal and cell studies indicate that, collectively, this environmental soup of chemicals is impacting breast cancer rates,” says Janet Gray, a professor at Vassar College and science advisor for the Breast Cancer Fund, a group that advocates for identifying and eliminating environmental and other preventable causes of the disease. Scientists are casting a wider net because genetic and lifestyle factors account for only a fraction of breast cancer cases. Genetic or inherited risk factors account for at most a quarter of breast cancer cases. Researchers know that the female hormone estrogen plays a role in the disease. Estrogen is important for normal breast development, lactation and reproductive functions, but can also fuel the growth of breast cancer cells. 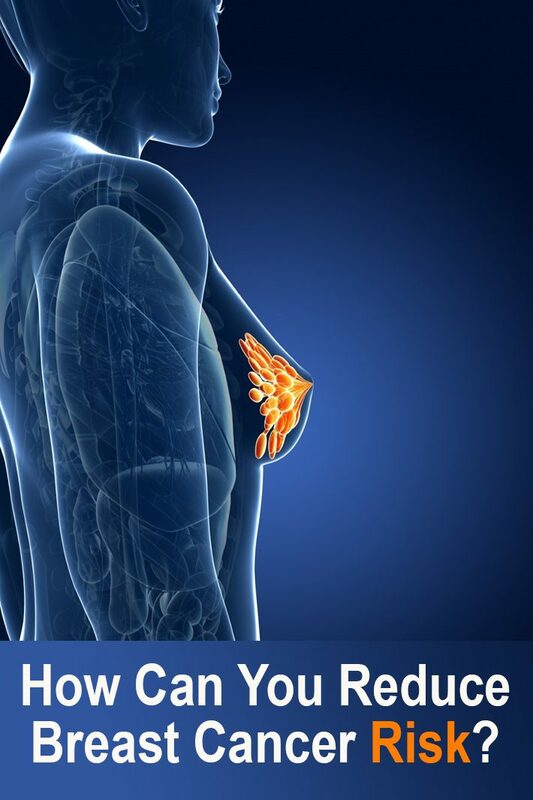 As a result, breast cancer risk is increased in women with prolonged exposure to estrogen because they either hit puberty early, went through menopause late, or used hormone replacement therapy for extended periods of time. Other estrogen-related risk factors for breast cancer include obesity, lack of exercise, not breastfeeding and delayed childbirth. But the disease strikes many women with no predisposing lifestyle factors, and while rates of postmenopausal breast cancer have decreased slightly over the past several years, premenopausal breast cancer incidence is reported to be on the rise. Many researchers wonder if environmental chemicals play a role in risk. A review conducted in 2007 by the environmental advocacy group Silent Spring Institute identified 216 chemicals that cause mammary gland tumors in laboratory animals according to reputable government science organizations such as the U. S. National Toxicology Program. Many of these chemicals are regularly used as ingredients in cosmetics, household cleaners and pesticides. Several are hormone disruptors. 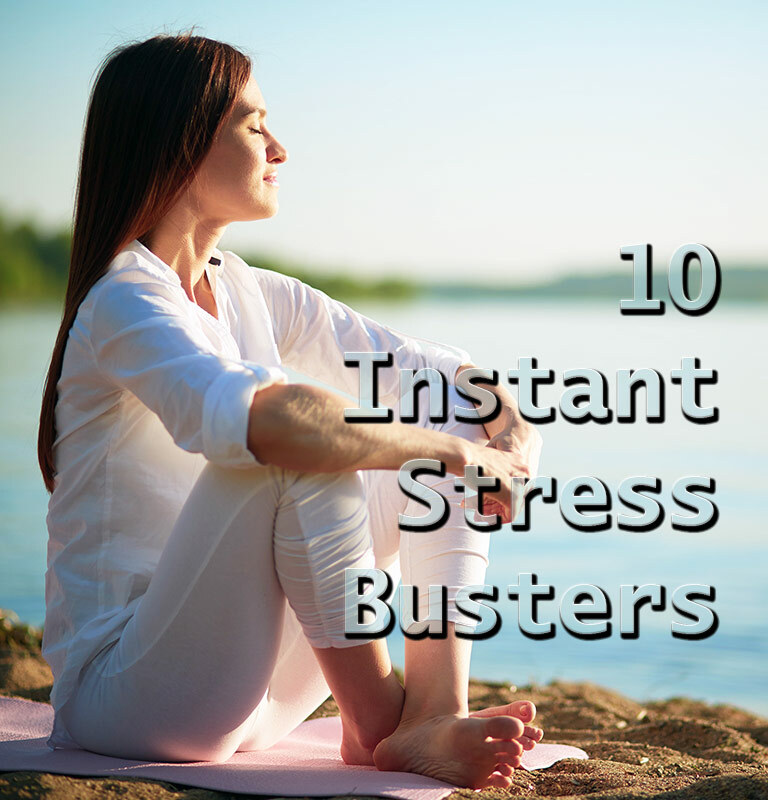 By interfering with the usual activities of estrogen and other hormones, these chemicals may harm normal bodily functions and cause breast tissue to begin growing abnormally. Normal breast cell growth and development begins in the womb and continues during puberty, pregnancy and lactation. Many researchers now think that a woman’s risk of breast cancer begins when she is still in her mother’s womb, when her breast tissue first begins forming. A pregnant mother who breathes, ingests or absorbs through the skin a hazardous chemical can pass that chemical to her unborn child. The timing of exposure to chemicals may determine the degree of risk associated with a given chemical. The breast tissue is likely to be at greatest risk of harm during periods when the breast cells are undergoing rapid growth and development. These windows of susceptibility occur during prenatal development, puberty, pregnancy and lactation. Exposures during these times may have a greater effect on breast cancer risk than exposures at other times of life, says Gray. For example, in laboratory rats, exposure during pregnancy to the plastic chemical bisphenol-A (BPA) caused the offspring to have precancerous changes in their mammary glands. 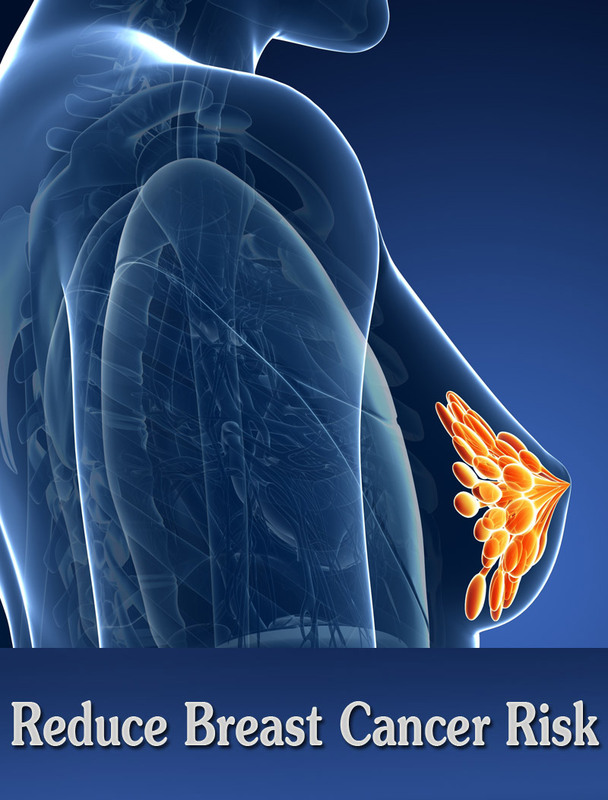 BPA has also been shown to transform normal human breast tissue so that the tissue expresses genes found in highly aggressive and deadly types of breast cancer. An estrogen-mimicking chemical, BPA is commonly used in clear, hard, polycarbonate bottles and the linings inside cans of food and beverages, including canned infant formula. Bisphenol-A may also be linked to early puberty, studies have found. Another hormone-disrupting chemical linked to altered mammary gland development in mice exposed during fetal and neonatal development is PFOA, a chemical used to make non-stick cookware and waterproofing sprays. Hormone-disrupting chemicals may also increase breast cancer risk by contributing to the accumulation of body fat. Fat cells produce estrogen, and fat is a major source of estrogen after the ovaries stop making the hormone during menopause. Being overweight is a risk factor for breast cancer in post-menopausal women. Chemical pollutants in the environment have also been linked to breast cancer risk. Dioxins, polychlorinated biphenyl ethers (PCBs), polycyclic aromatic hydrocarbons (PAHs), organic solvents, and DDT and other organochlorine pesticides have been found in various studies to increase breast cancer risk. Many of these chemicals have been banned from commerce, but thousands of other commonly used chemicals have never been tested for their toxicity, including their ability to increase the risk of breast cancer. Chemicals classified as carcinogens act directly on cells to cause mutations. The following chemicals have been classified as mammary carcinogens by the National Toxicology Program (NTP) and/or the International Agency for Research on Cancer (IARC). Hormone-disrupting chemicals influence cancer risk indirectly by changing the body’s natural hormonal balance. Certain cancers, including breast cancer, are sensitive to hormonal changes. Hormone-disrupting chemicals are found in plastics, pesticides, tobacco smoke, detergents, food additives, prescription drugs, fuels, and personal care products. Ionizing radiation is a known carcinogen, while much research is yet to be done on non-ionizing radiation. Keep a healthy weight, exercise regularly, avoid excessive alcohol and do not smoke. Choose breastfeeding both for its health benefits to both the infant and mother. Avoid pesticide use in your home, in your yard and on your pets. Choose organically grown fruits and vegetables whenever possible. If your drinking water contains contaminants, use a water filter. Eat a diet rich in vegetables, fruits, and fiber and reduce your intake of meat and high-fat dairy products. Choose meat and milk products that do not contain added hormones, antibiotics and additives. When medical radiation (X-ray, CT scan) is recommended, ask if it is necessary and insist on proper shielding. Decrease your soy intake — soy has phytoestrogens. Also limit soy supplements.